Game reportedly will bring more than $1 million in economic impact. 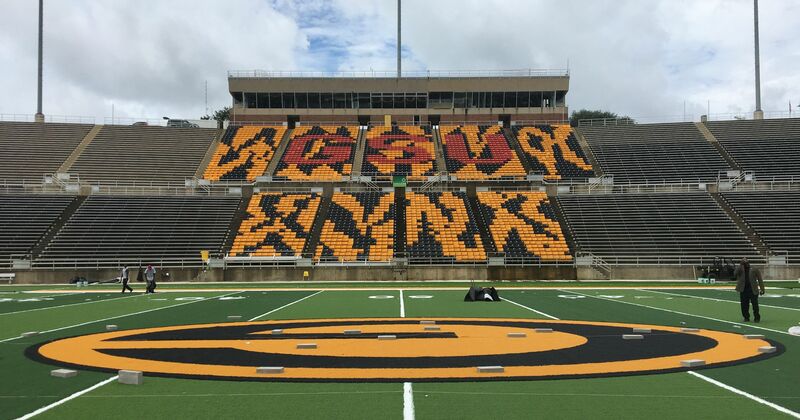 GRAMBLING, LA – December 3, 2018 – Today, the National Association of Intercollegiate Athletics (NAIA) announced that Grambling State University will host the 2019 and 2020 Football National Championships at the historic Eddie G. Robinson Memorial Stadium. Formerly held in Daytona Beach, FL, the mid-December game will bring more than $1 million in economic impact to North Louisiana. Historically, the event draws student-athletes, fans, and media personnel to host cities; and includes broadcasts to ESPN3 and regional networks throughout the country.